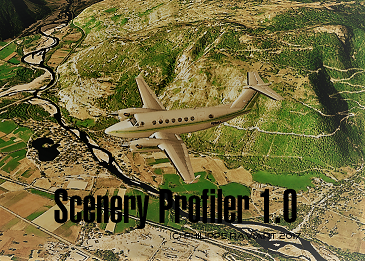 Scenery Profiler is a tool that will help fsx and prepar3d users to reduce memory used and accelerate framerate by disabling the scenery you don't need for some of your flights. 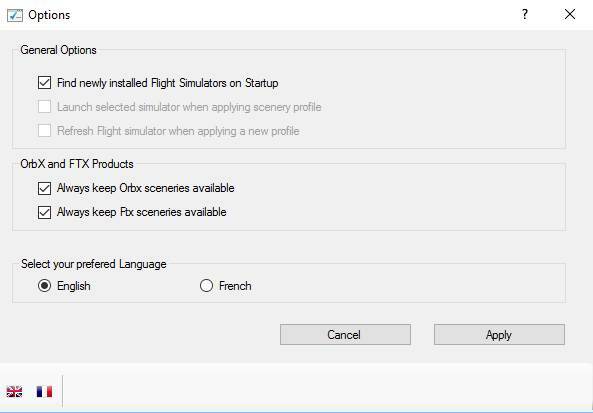 Let's say you are flying from Paris to London: you won't need your photo realistic switzerland scenery ok ? 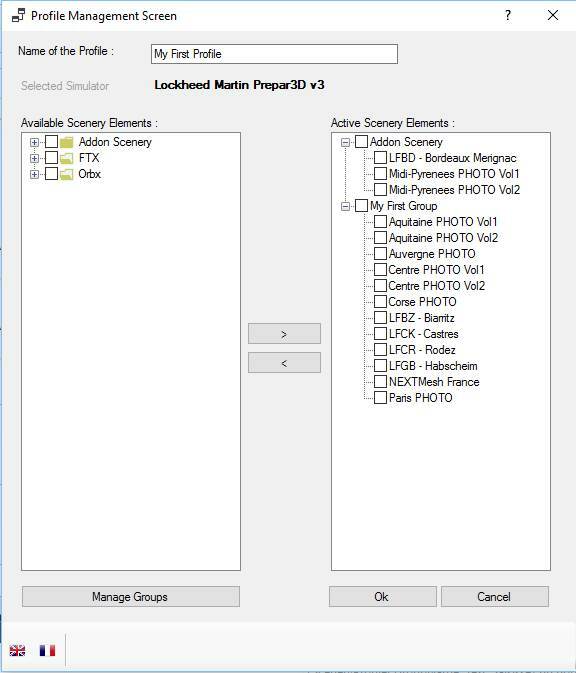 So Scenery Profiler will help you in building profiles (e.g. active sceneries) you'll need for your current flights. There is no limits in how many profiles you can create. 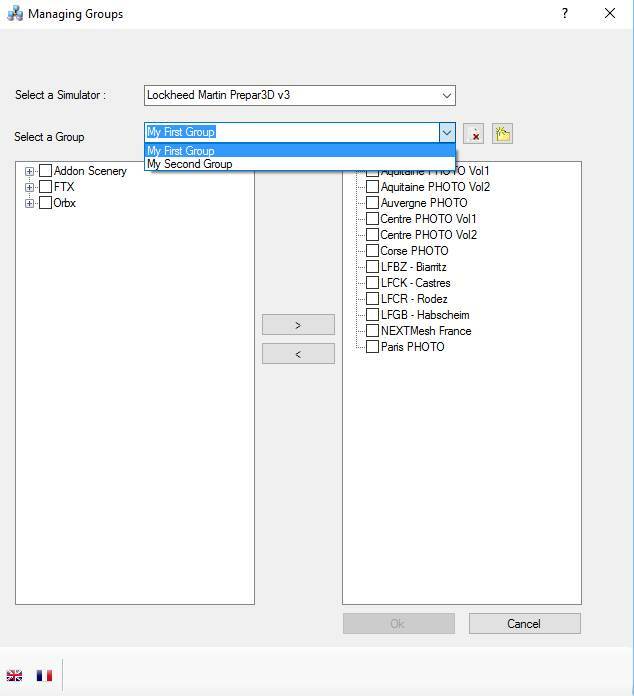 You will also have the capability of making "groups" that will ease your profile creation. Please note, this is NOT a Scenery.cfg editor. Please Note: Registration Key is emailed within 24 hours after purchase.